In this free course you'll learn the basics of InDesign that will allow you to create clickable checklists, fillable workbooks, and informative guides. InDesign will be the most versatile design tool for your business, especially if you plan to make digital products for your side hustle or may even want to design your brand visuals (like simple logos, social media graphics, and promotional images). 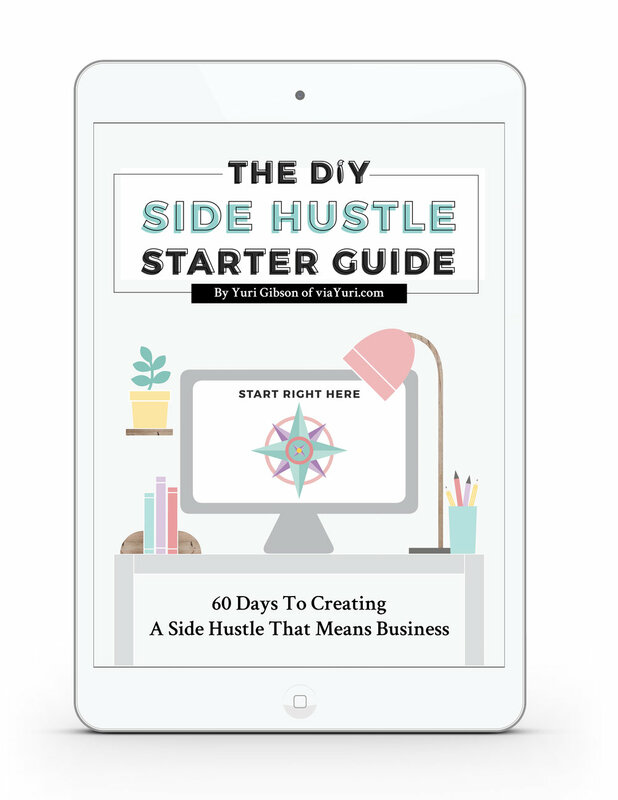 I currently use InDesign to create ebooks, interactive checklists & guides, course workbooks, blog post images, social media graphics (for Pinterest, Facebook, & Instagram) and more for myself and for clients. You can sign up for a free 30 day trial, or pay for a monthly subscription. If you plan on only creating your documents once, then the 30 day trial may be okay for you. However, if you plan on creating a digital product empire and designing social media graphics, blog images, and more I recommend getting the $19.95 monthly subscription. Sign up for InDesign here. This is optional, but you can use templates to get you started. I have some templates you can use and customize to make your own (and if you check your email you should've receive a promo code for $7 off!). A free resource that features clickable links to outside resources within the guide itself. It's a checklist with clickable interactive check boxes and fillable text boxes to save important travel info and dates. It has completely fillable text boxes that you can type directly into on your computer that you can 'tabbed' through for easy navigating. That sometimes feature my content upgrade mockups that I created in InDesign using an iPad images.